To replicate the success of Samsung “J” series, Samsung soon going to launch all new Samsung Galaxy C5 and Samsung Galaxy C7. Both smartphone leaked online with specifications and images. According to report, Samsung Galaxy C5 will cost you approx. CNY 1,599 (Approx. Rs. 16,500) and Samsung Galaxy C7 approx. CNY 1,799 (Approx. Rs. 18,500) respectively. 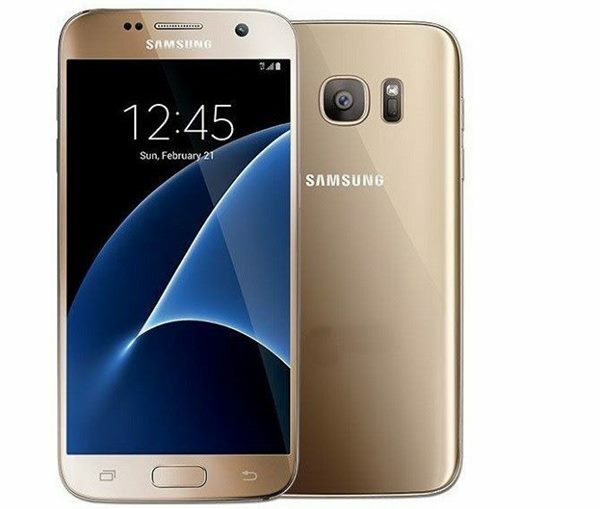 Samsung has recently launched all new Samsung Launched Galaxy J5 2016 and Galaxy J7 2016 in India priced at Rs. 13,990 and Rs 15,990 respectively. According to latest rumours and leaks, upcoming Samsung Galaxy C5 will support Finger Print scanner, 4G LTE, Dual-SIM, Micro Sim with 3G, Wi-Fi 802.11 b/g/n, Micro-USB, A-GPS, Bluetooth 4.0, 3.5mm audio jack, GPS, Glonass, and FM radio comes with a 5.2”-inch HD IPS display with resolution (720×1280 pixels) and 401PPi with Gorilla Glass 4. Samsung Galaxy C5 will run on Android 6.0 Marshmallow OS powered by a 64-Bit octa-core Snapdragon 617 with 4GB will be available 32GB internal memory including a 128GB Micro SD card slot. Samsung Galaxy C5 will sport a 16-MP Primary autofocus camera with LED flash and CMOS Sensor and for clicking selfies and video calling it offers you a 8-MP front-facing camera with 120 degree viewing lance. It will be packed with a 3000mAh battery with Quick Charge. However no offcial confirmation from Samsung so far. Samsung also planning to launch Samsung Galaxy J9 with 3GB RAM, Finger print scanner in Q2 will be priced approx. Rs 14,999. Samsung has recently launched Samsung Galaxy S7 and Samsung Galaxy S7 Edge, Samsung Galaxy On5 and On7 while Samsung Galaxy A7 is available at Rs 30,499 in Black, White and Gold colour option and Samsung Galaxy Grand Max at Rs 14,990 in Grey and White colour option. Samsung has also launched two mid-range tablet in India. At last few honest word, Samsung Galaxy C5 is coming to please the gadget lovers. What you think? Please be open to give your view and stay tuned for more updates.